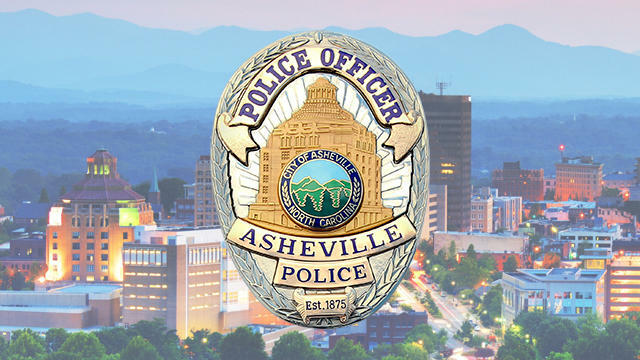 Yesterday, the Asheville Citizen Times revealed the Asheville Police Department has been following local civil rights group since the shooting of Jai “Jerry” Williams two years ago. Asheville resident Johnnie Jermaine Rush was walking home from work on Aug. 24, 2017 when he was stopped by police for jaywalking. Rush felt he was being harassed and ran away to avoid arrest. 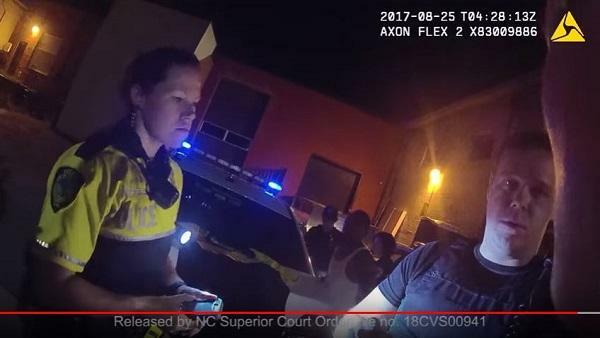 Bodycam video of the incident was leaked to the Asheville Citizen Times in February 2018, and it went viral. 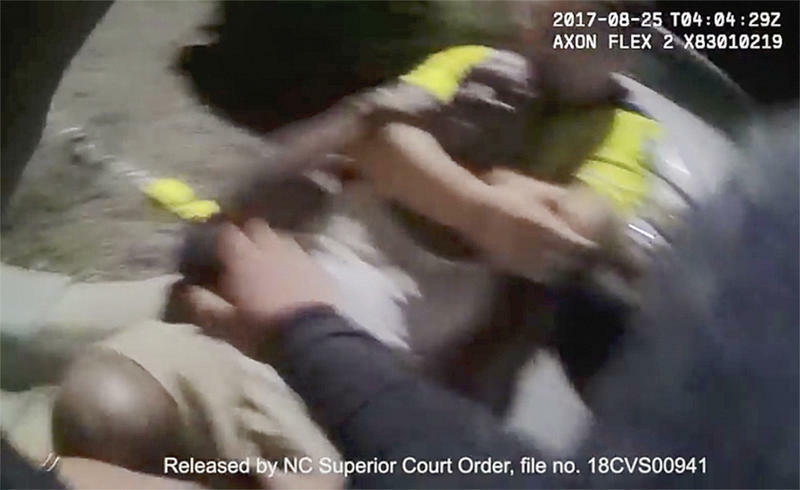 Weeks after a North Carolina police beating became public, new footage is revealing what was said in the aftermath of the black pedestrian being punched and choked by the white officer. North Carolina Rep. Duane Hall (D-Wake) was met with harsh criticism from other Democratic lawmakers, including Gov. Roy Cooper, when he refused to step down amid claims of sexual harassment by multiple women. A white police officer whose body camera recorded him beating a black pedestrian he accused of jaywalking has been arrested on assault charges in North Carolina. More than a year ago, evidence started to go missing from the Asheville Police Department. The city council commissioned an audit of the evidence room to investigate the extent of the lost items. Though the audit was completed months ago, the District Attorney's office refuses to release it. 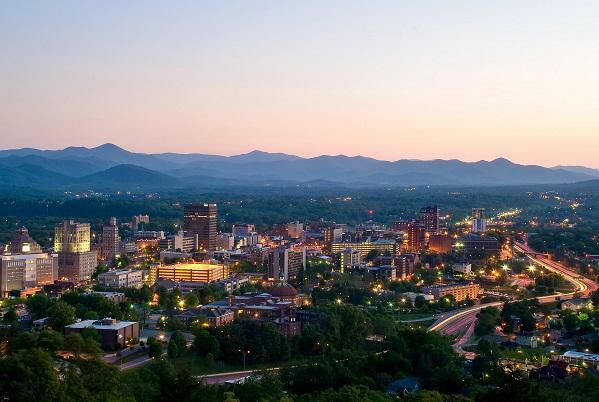 Now five news organizations in Western North Carolina have banded together to sue the city of Asheville and the Buncombe County district attorney's office for the release of the audit. 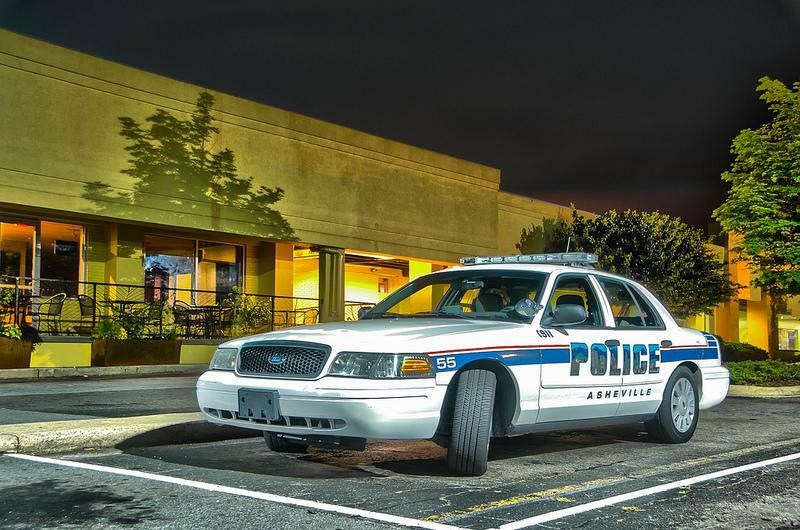 When guns, drugs and cash went missing from the Asheville Police Department's evidence room last year, the city council wanted to get to the bottom of it. They allocated money for an audit, which was completed about three months ago. It still hasn't been released. Freelance reporter Jon Elliston has been following this story for the Carolina Public Press. 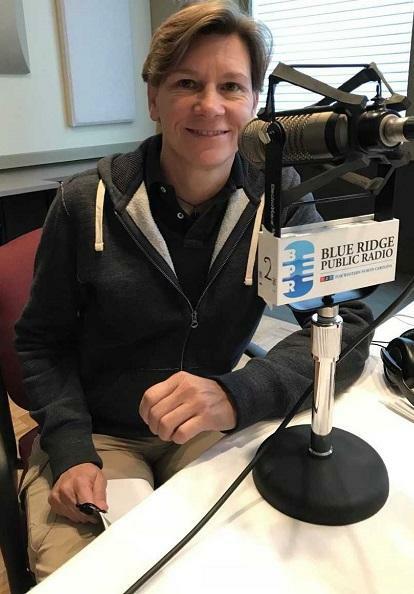 Host Frank Stasio talks to him about the case.